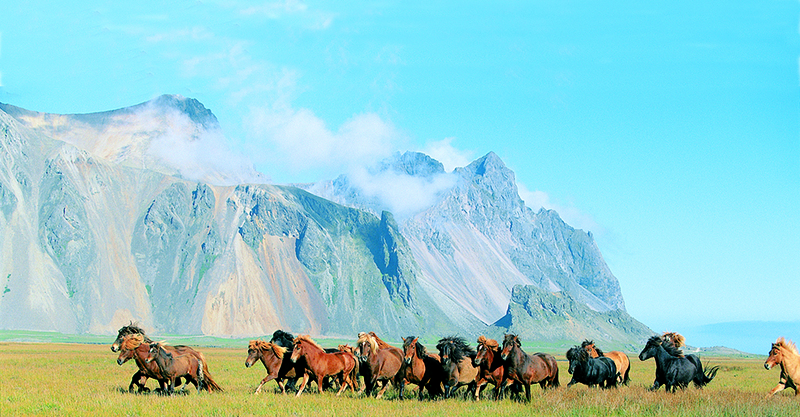 Horn in Hornafjörður is with a size of about 7000 hectare one of the largest private estates in Iceland. 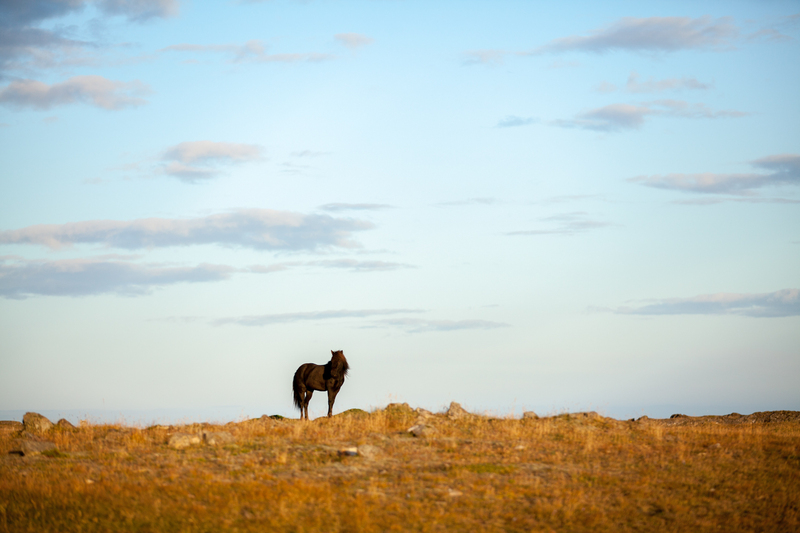 The landscape is unique and many travellers come each summer to admire and enjoy this gem of nature. The land lies close to the sea and includes amongst others a wide fjord, called Skarðsfjörður. 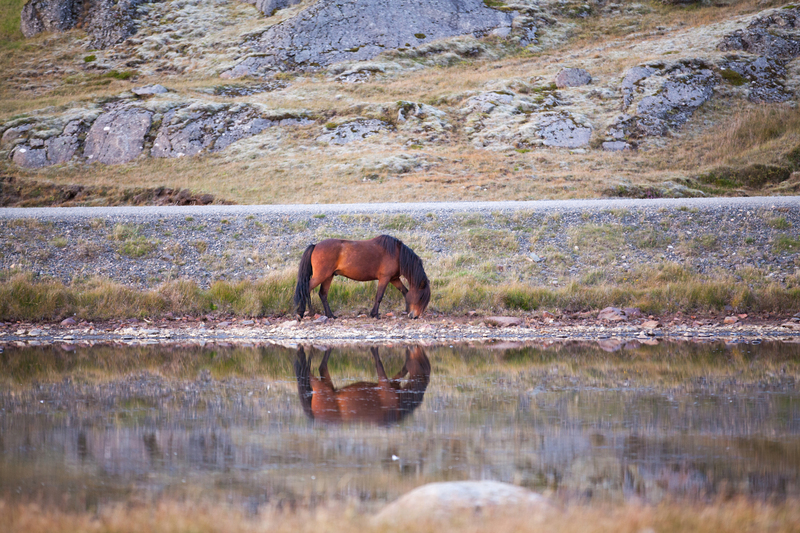 In this fjord trouts are plenty as well as the birdlife surrounding it. 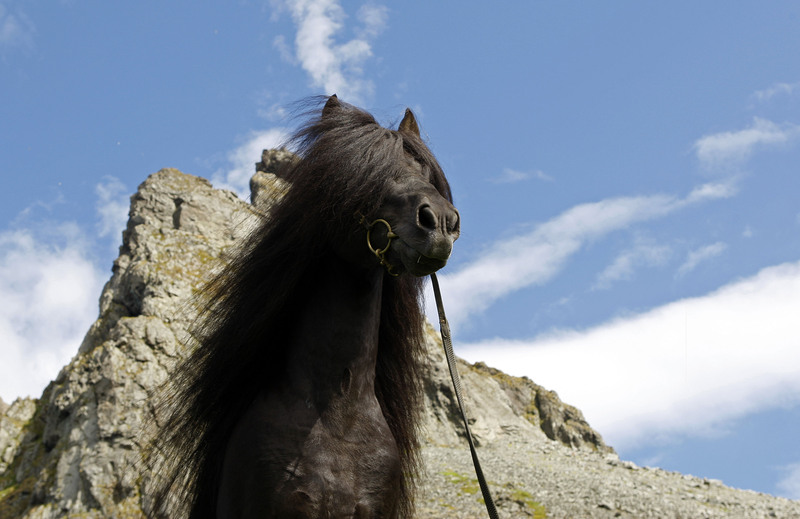 Horn is an exclusive uppringing facility for the icelandic horse. The landscape of Horn combines grassy beaches, jucy meadows and fens with stony hillsides, rocks and prominent mountain chains. The variety and the cavity of this lands with its green meadows assures an uppringing with lots of movement great feed which contains all the nutrients and minerals which are important for a healthy develompent of the horses. 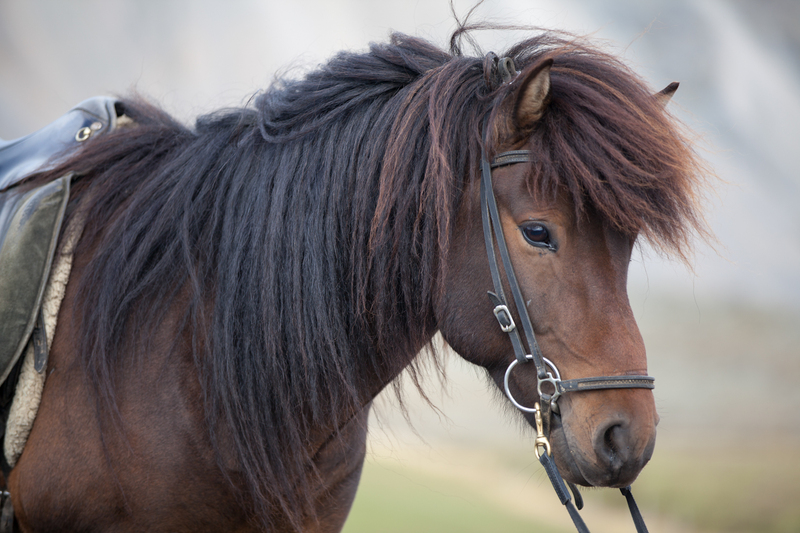 The young horses of Horn are strong and sure-footed before the come into training, in addition to that they mostly have very good hooves. 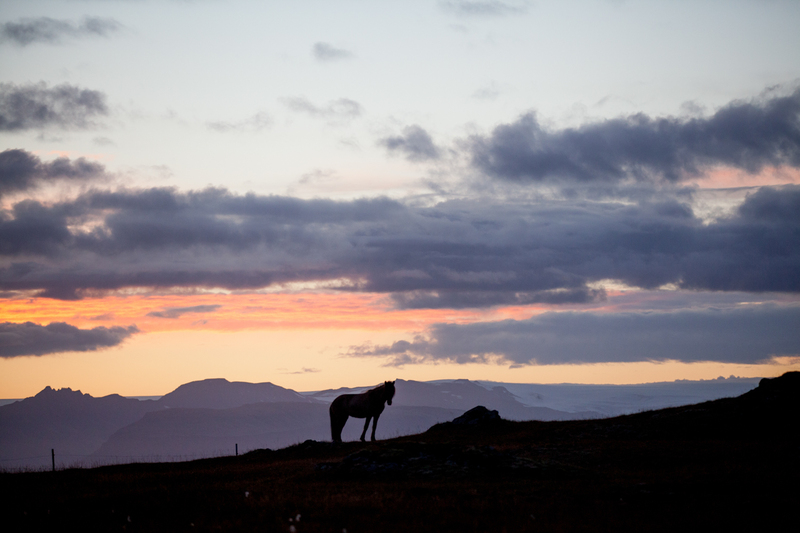 The owners and inhabitants of Horn are ÓmarAntsonsson, horse breeder and his wife Kristín Gísladóttir, bank employee. Their youngest son Ómar Ingi Ómarsson also lives in Horn. 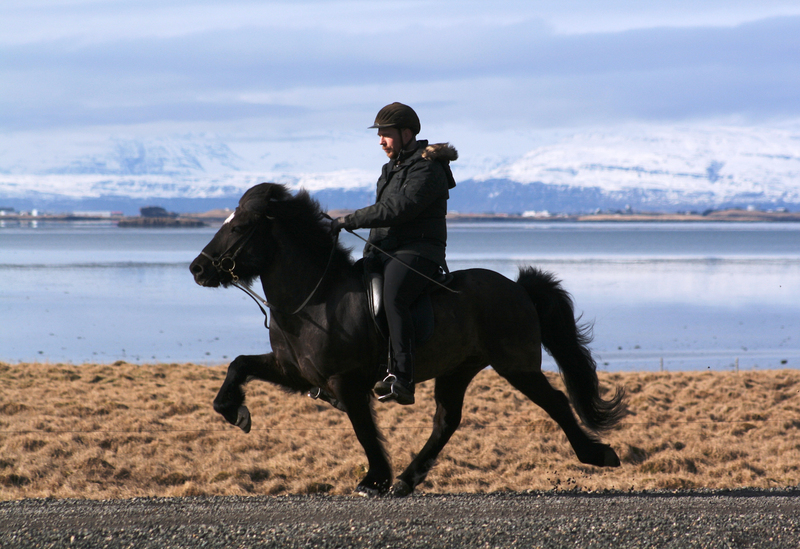 He graduated of the Hólar University of Riding and is Trainer and Riding teacher FT, at Horn he takes care of the training and the further education of the horses. An interview with Ómar Ingi can be seen HERE.